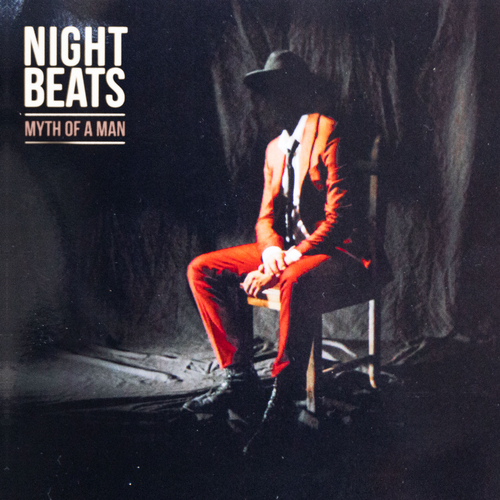 Night Beats are to release their new record, their fourth 'Myth Of A Man' on Friday 18th January, 2019. Limited red coloured vinyl on first pressing. To receive a DL of the record - please email katherine@heavenlyrecordings.com with proof of purchase & you will be sent the DL on release day. The band have shared the first track from the record 'Her Cold Cold Heart' that evokes the noxious feeling and hypnotic state of toxic love.